Tomatoes are one of my favorite vegetables. It is very easy to grow as well as enjoyable to eat. Though technically tomato is a fruit of the plant we all prefer to call this a vegetable. 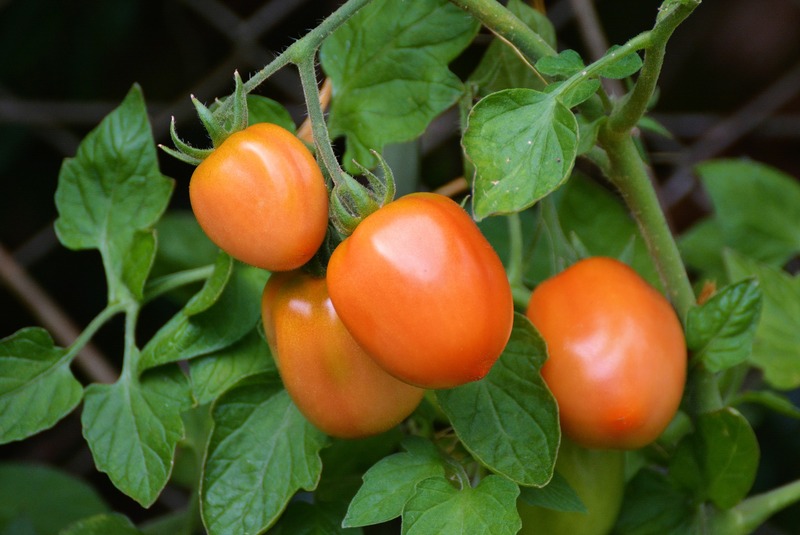 If you take proper care of your tomato plants, the yield can be overwhelming….